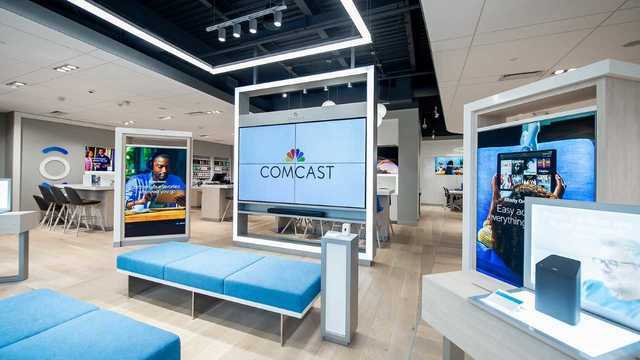 NORMAL - Comcast announced Monday new plans to open an Xfinity Store in Normal. Located in The Shoppes at College Hills at 303 Veterans Parkway, the 4,500-square-foot store is expected to open this winter. It will give visitors hands-on experience with Xfinity’s range of products and services. Operations from the company’s existing service center at 1202 W. Division Street will be transferred to the new store when it opens. The store will feature iPads and other mobile devices visitors can use to explore Xfinity’s mobile apps. The store will have around 15 full- and part-time employees. Store hours will be Mondays through Saturdays from 9 a.m. to 7 p.m. and Sundays from 12 to 5 p.m.